You can customise your tour to be as individual as you are, and only pay for the things you want! Voted Best NZ Tour at the Australia and New Zealand Adventure Tourism Awards. Our small group size lets us make the most of every moment by tailoring every day’s activities to the needs of the group. 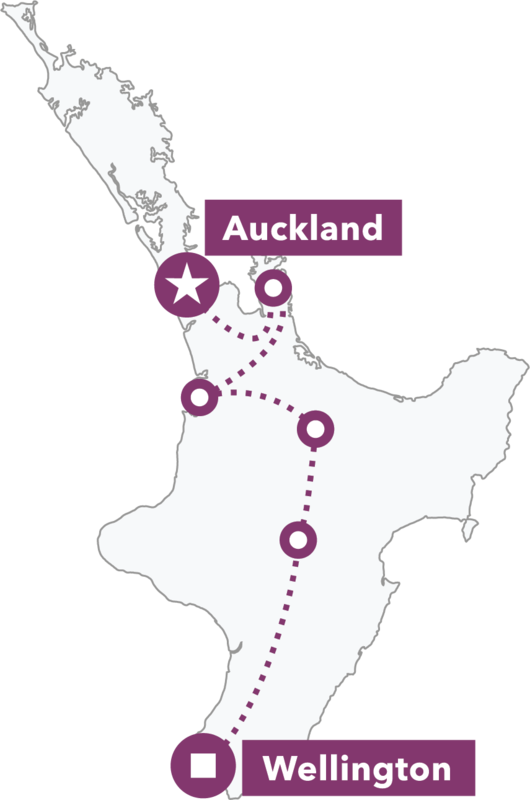 We weave cultural experiences into all our tours to help you connect with the real New Zealand. Award winning, small group NZ adventure tours ranging from 3 to 24 days. Customise your package by adding unique activities and experiences. Created for thrill seekers who like their creature comforts. Yes, you can have both on a Haka Plus Tour, featuring comfortable twin-share 3-4 star accommodation. Our world class Mountain Bike Tours take in the perfect mix of downhill, single track and back-country trails across New Zealand’s North and South Islands. Check out award winning small group NZ Snow Tours – suitable for boarders and skiers of all abilities. Watch our wicked video to see what happens on one of our snow tours. 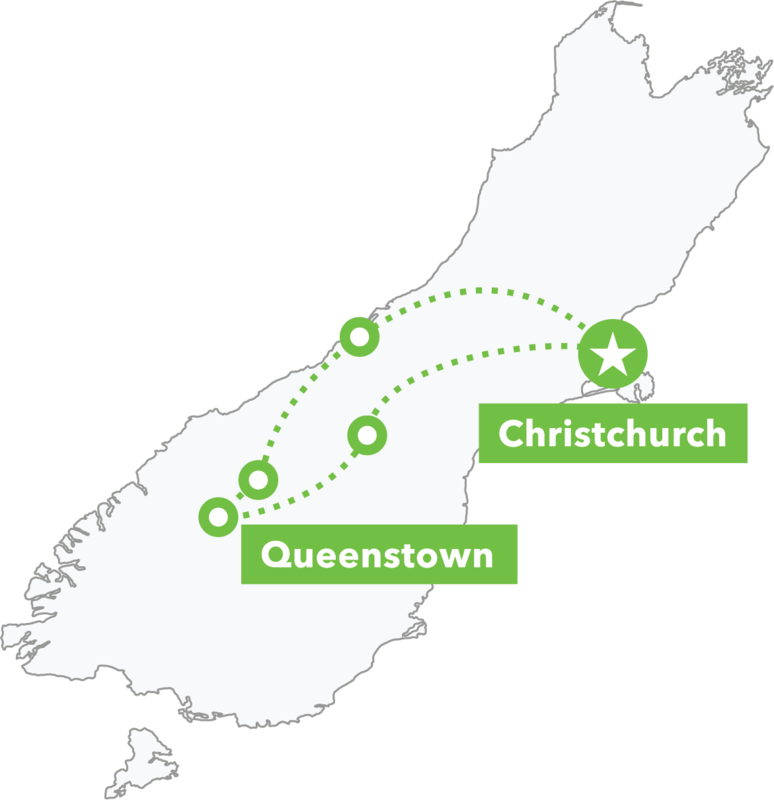 We’re experts in creating custom, private New Zealand guided holidays for families, friends, school groups, corporates and more. Click on any of the incredible optional activities below to find out more, and if you like it, click the heart to pop it into your cart! Enjoy more space, more freedom and more comfort on our premium tours.